Mid level health care providers are the backbone of the government health care delivery system. Indeed Health Assistants are the junior and all round physicians. They serve as Medical, Surgical, Gynecological, Obstetrics, Pediatrics and many more health care consultants. They are also the foundation for public health programs. This course is designed especially for fulfillment of lower level physician in context of Nepal. 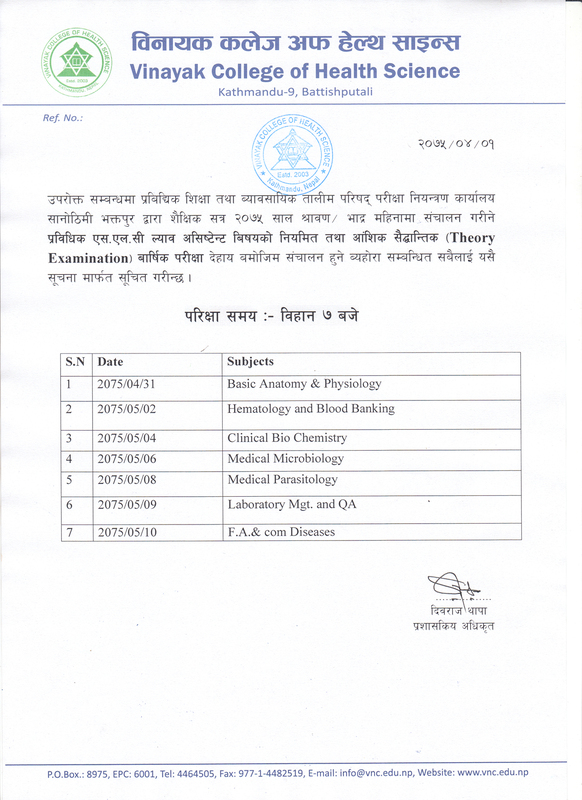 Registration in Nepal Health Professional Council as a HEALTH ASSISTANT. Health Post In-charge in different health post/primary health care center in government health care delivery network. Private practice in clinic/nursing homes. 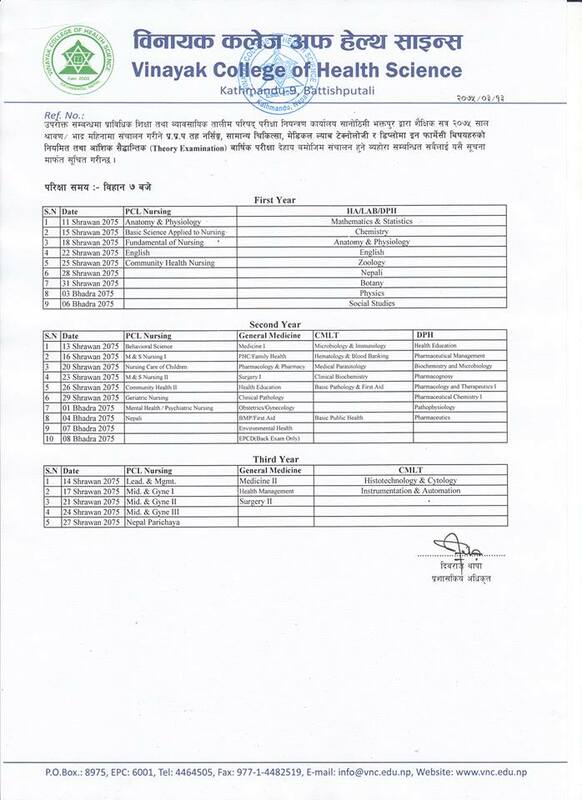 Job opportunities in different NGOs/INGOs.